After your partner has been issued with a tourist visa, a return air ticket will need to be purchased. If your partner arrives at the airport with out these documents, it is possible that the airline will not allow your partner to check in and fly. 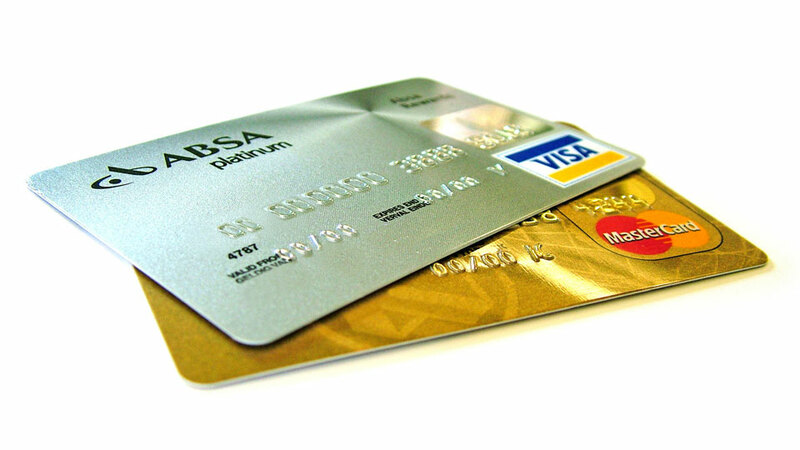 The reason for this is to ensure that airline tickets are not purchased on stolen credit cards.